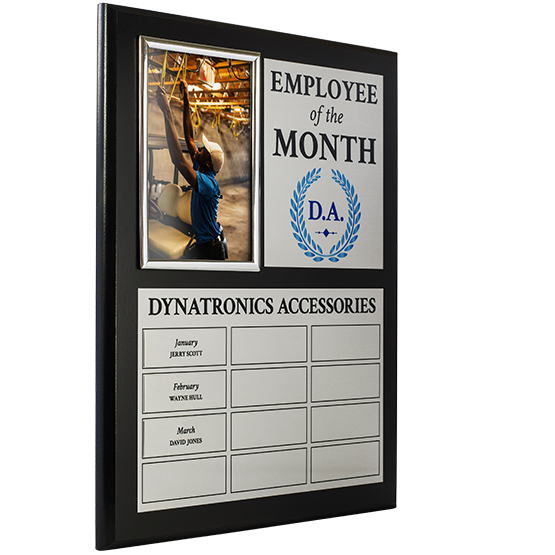 Perpetual Recognition Plaques, Perpetual Award Plaques & Custom Perpetual Plaques from PlaqueMaker. 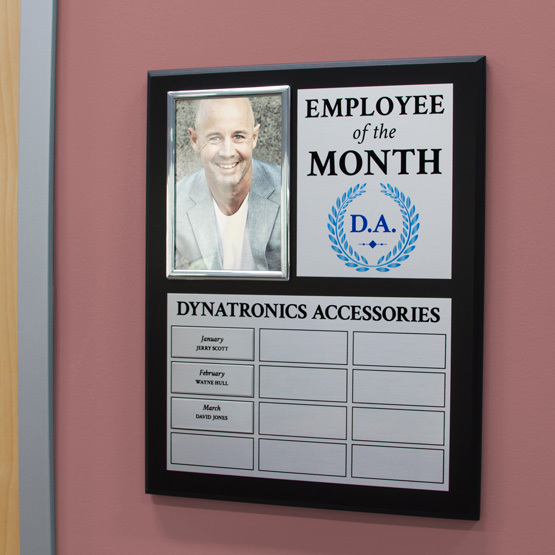 Yes, print my photo for presentation in frame.No, I do not need my photo printed. This product is expected to ship on Thursday, April 25 if you place your order within the next 13 hours and 58 minutes. Love our product. 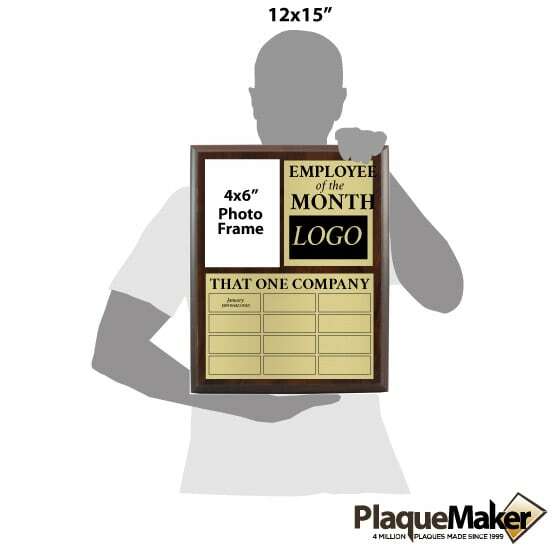 Plaque Maker was extremely patient allowing us to change our design several times and sending us proofs quickly. Thank you! We look forward to working with you in the future.